Poised to expand the frontier of real estate and bridge the housing gap, Cosgrove Investment Limited has begun Cosgrove’s Smart Estate Wuye in the Federal Capital Territory, Abuja. The exclusive ‘future-ready’ gated estate offers a mix of three to five bedroom flats, terraces and fully-detached buildings, each providing a perfect balance of safety, accessibility, privacy and functionality. According to the developers, the estate represents a future driven by innovation and offers ground-breaking solutions that would change the course of industries, communities and societies. 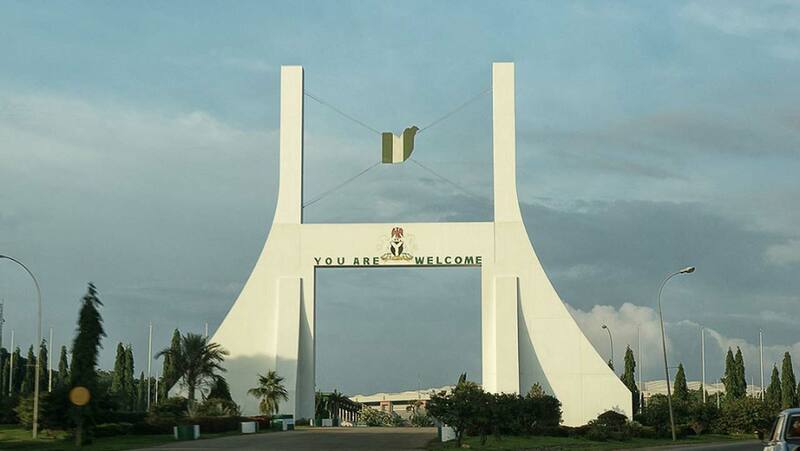 Located at the Wuye, a phase II development plan of Abuja city, close to Wuse and Utako districts, the firm said, the estate is making a new statement through a product or service, as the world expects something innovative and unprecedented.